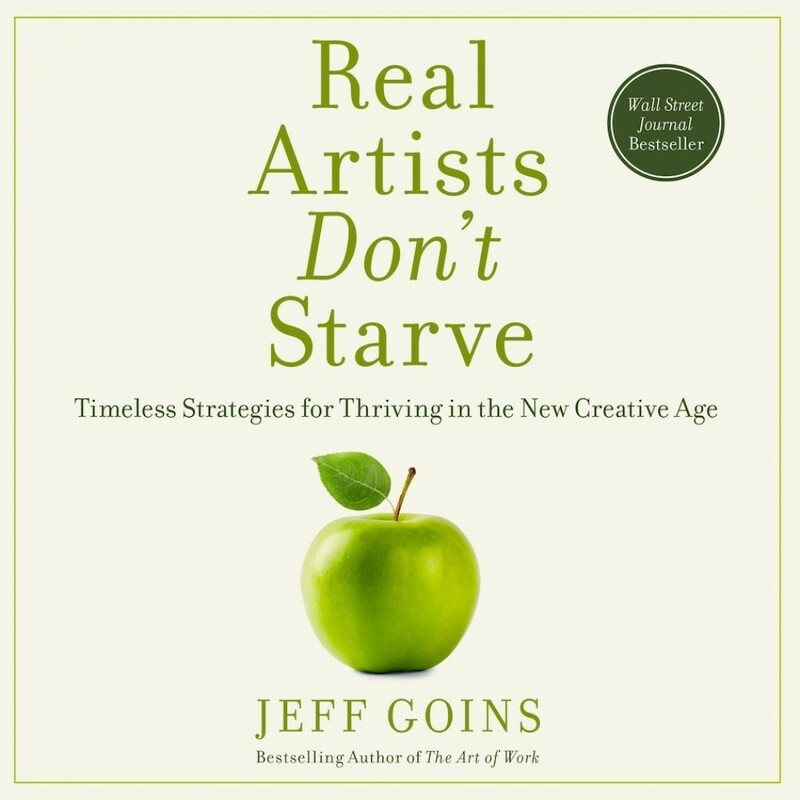 Real Artists Don't Starve | Jeff Goins | Audiobook Download - Christian audiobooks. Try us free. From graphic designers and writers to artists and business professionals, creatives already know that no one is born an artist. Goins' revolutionary rules celebrate the process of becoming an artist, a person who utilizes the imagination in fundamental ways. He reminds creatives that business and art are not mutually exclusive pursuits. In fact success in business and in life flow from a healthy exercise of creativity. Expanding upon the groundbreaking work in his previous best-seller, The Art of Work, Goins explores the tension every creative person and organization faces in an effort to blend the inspired life with a practical path to success. Being creative isn't a disadvantage for success; rather, it is a powerful tool to be harnessed.